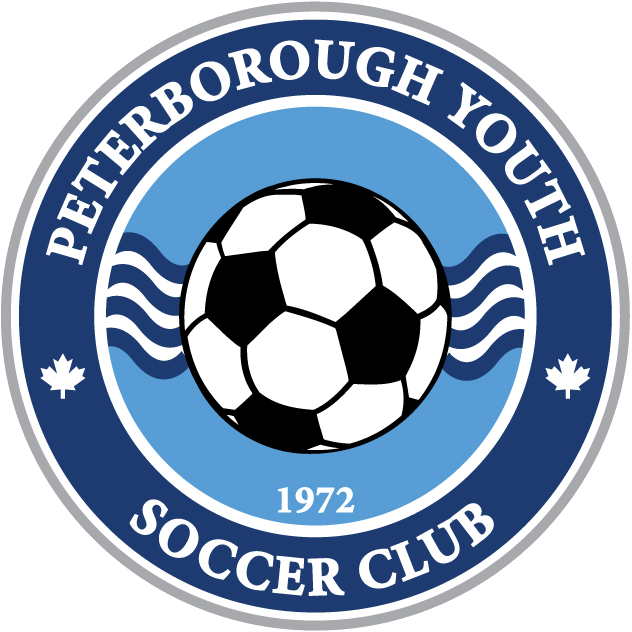 There is still time to register for the 2019 soccer season. There is some technical difficulty with Sports Engine, so please get the registration forms from the website. If you have any questions, please call or email us. Thanks!